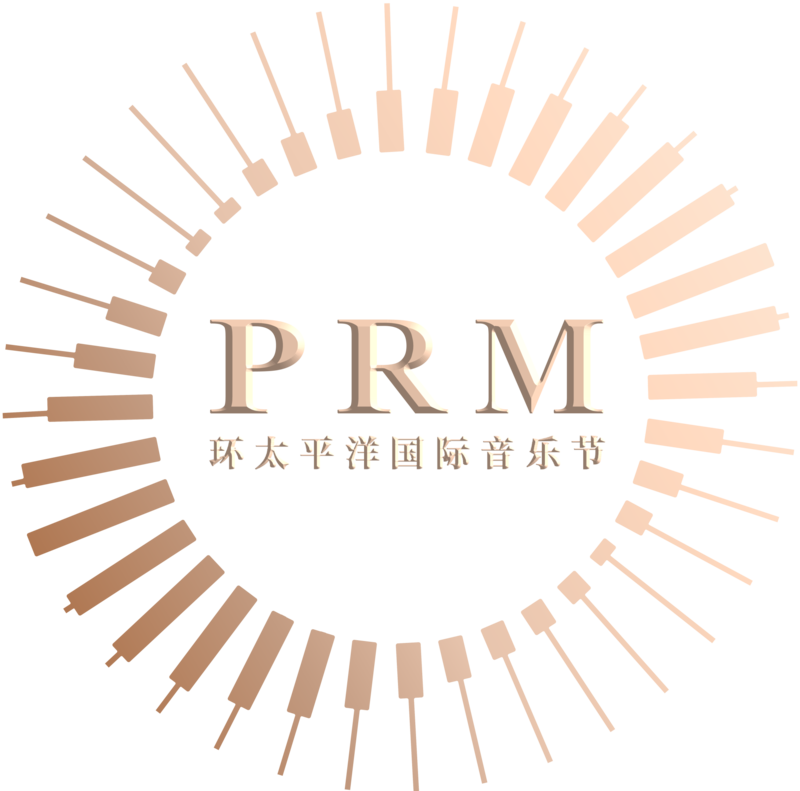 Edward Jiang, the President of PRIME Society and Polaris Music Academy, is a Vancouver-based virtuosic pianist and established composer. 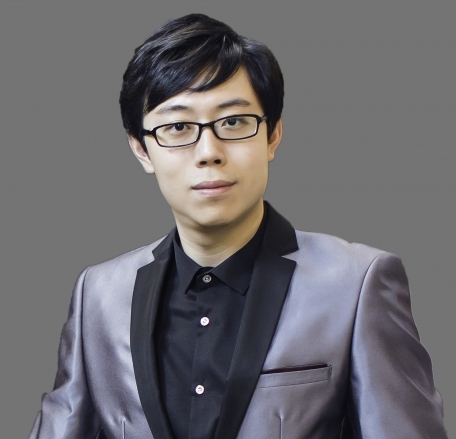 Jiang obtained the Bachelor Degree of Music from the renowned Central Conservatory of Music (CCoM) in Beijing, China, and achieved the Master Degree of Music from University of British Columbia. 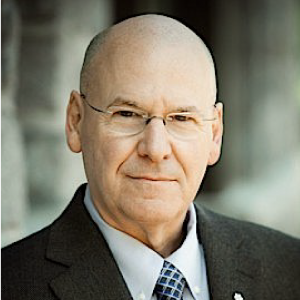 Repeat invitations to give both concerts and master classes from coast to coast across Canada, as well as in Asia affirm his versatility as a pianist. As a composer, he has composed a number of important and various works, including Weeping Dewdrops, Drizzle and Sorrowful Farewell, Floating Ink, Heart Attack, On the Beach at Night, Alone. 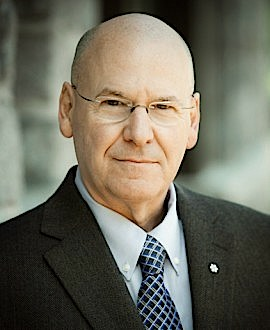 Stephen Chatman, D.M.A., composer and pianist, is Professor and Head of Composition at the University of British Columbia School of Music. As the most frequently performed composers, he has received many awards. 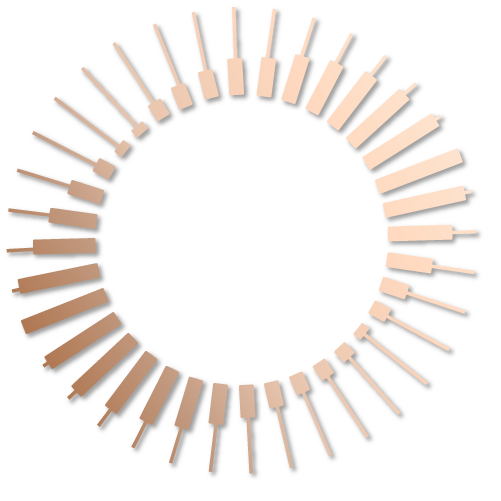 Dr. Chatman was appointed a Member of the Order of Canada in 2012, and is the only Canadian ever short-listed for the BBC Masterprize. Numerous volumes of Dr. Chatman’s piano pieces are included in the syllabus of Canada’s Royal Conservatory of Music. Queenie was born in Guangzhou, China, and has been studying music since the age of 5, where she has built up solid technical and musical foundation. 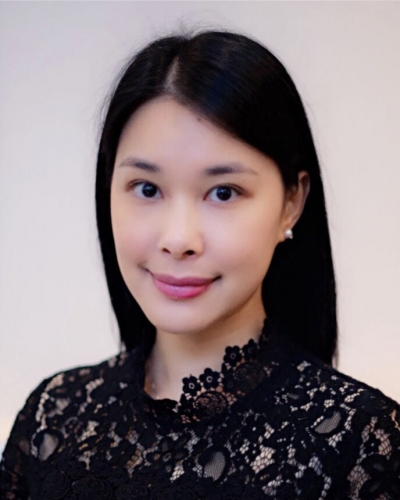 She is appointed as the Committee Member of BCRMTA, BC Representative of RCM.Queenie holds a Bachelor Degree of Music from South China Normal University, MBA Degree from Vancouver Island University, and the ARCT diploma in Piano Performance of Canadian Royal Conservatory of Music (RCM). After moving to Vancouver, Canada, Queenie’s love and passion for music continued to flourish. The continuous work experience as executive at several music organizations supplies Queenie the resourceful and solid network and relationship with the musicians in BC and even in China. 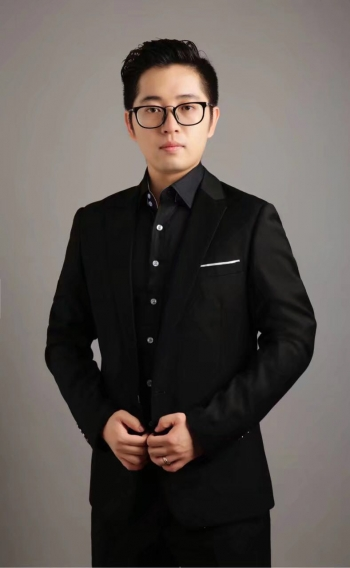 Mr. Ian Aijun Zhao, a China-based education advisor, founded the famous Century Leaders (Beijing) International Education Co., Ltd.. Ian graduated from Beijing International Studies University, majored in English Literature. 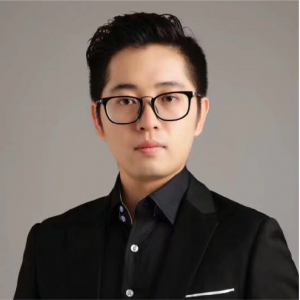 Upon graduation, he began to work as an education advisor, and has established solid network and relationship with the worldwide private schools and education institutions. Ian has received numerous awards including The Excellent Award of Sohu International Education Counselor Contest and The Gold Team Award in the Sina International Education Advisor Contest. 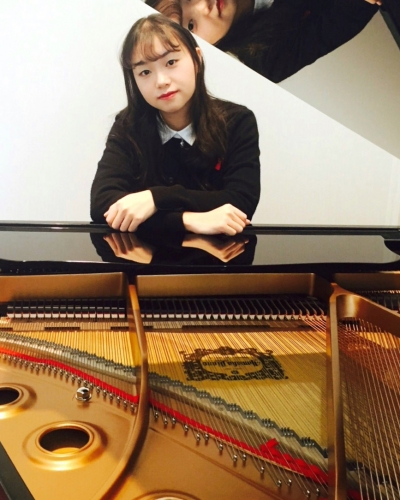 Diya Zhong, as a music teacher, believes education to be the backbone of life. Diya’s academic researches involve childhood development, research method, and practicum which emphasis on critical thinking and experimental design for the individual social behaviour, motivation and group interaction. In addition, she has the experience working at all levels of piano performing education. With the respect to the professional position held, She used to serve for a number of organizations including S.U.C.C.E.S.S. ; KSA Student Association; Lion Club International.